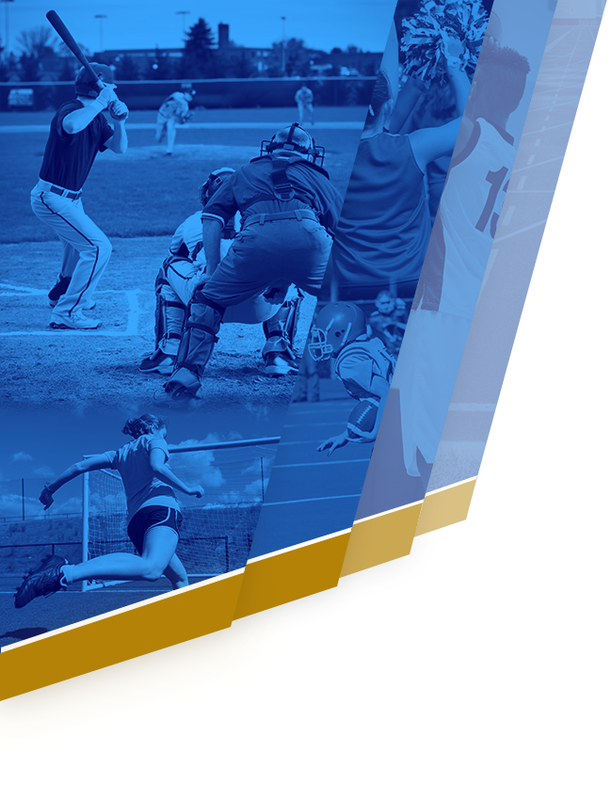 The mission of FVHS Athletics is to provide student-athletes the opportunity to compete successfully in a high school program which is an integral part of their educational experience. 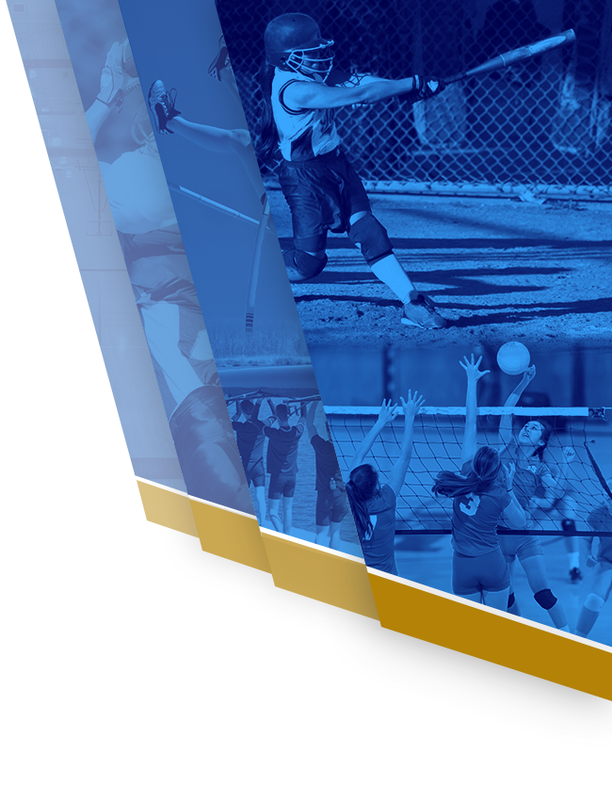 Through well-designed athletic programs promoting community and school pride, FVHS Athletics will provide equitable participation opportunities for student-athletes to develop their leadership potential, grounded in the principles of ethics, integrity, hard work, and moral character. Each program will accomplish this mission by developing within each student-athlete a sense of personal satisfaction earned through their contriibution towards their team’s success. 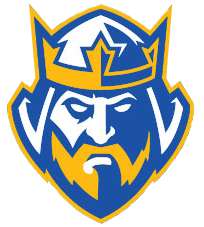 The FVHS athlete will feel valued, supported, and encouraged through their participation in Baron Athletics, and in so doing will build a life-long love of sport and the maintenance of a healthy life style beyond their years at FVHS.